My First Manicure in Over a Year, Gelish, CND, & Minx Nails! Oh My! When it comes to manicures, I’m usually an at home kind of gal. My nails are always chipping (I type all day & play with cosmetics which warps my polish pretty bad!) plus I’m constantly changing shades. Whether I’m swatching for the blog or popping some new nail art onto my tips I’m constantly changing things up! But sometimes…I just need a break. I’ve been swatching so much lately that my poor nails needed a break. In stepped the wonderful Stacey at the I Salon & the generous samples from Minx. Keep reading to find out my thoughts! Minx products were completely new to me before a few weeks ago & with the nail design craze I was excited to see what made them different. Minx is a professional brand (as in they are to be professionally applied) & have been popping up at fashion shows, on celebrities, & in salons across the country. I’ve tried CND at events, lots of gel polishes at home, & tons of printed nail options so of course I was all in. Visiting Stacey at the I Salon in Omaha, Nebraska was an absolute pleasure. She was professional while still making me feel comfortable, like I was chatting like a friend. She specializes in Minx & other non-conventional manicure tools & techniques so she was a great choice! I’d had a few designs sent to her from Minx (although you would let your salon know beforehand & they’d order them under normal circumstances!) so we went about deciding what I was going to put on them! I opted for a new design called Leah Light Superstar in Silver & then went about picking other shades to complement the design. 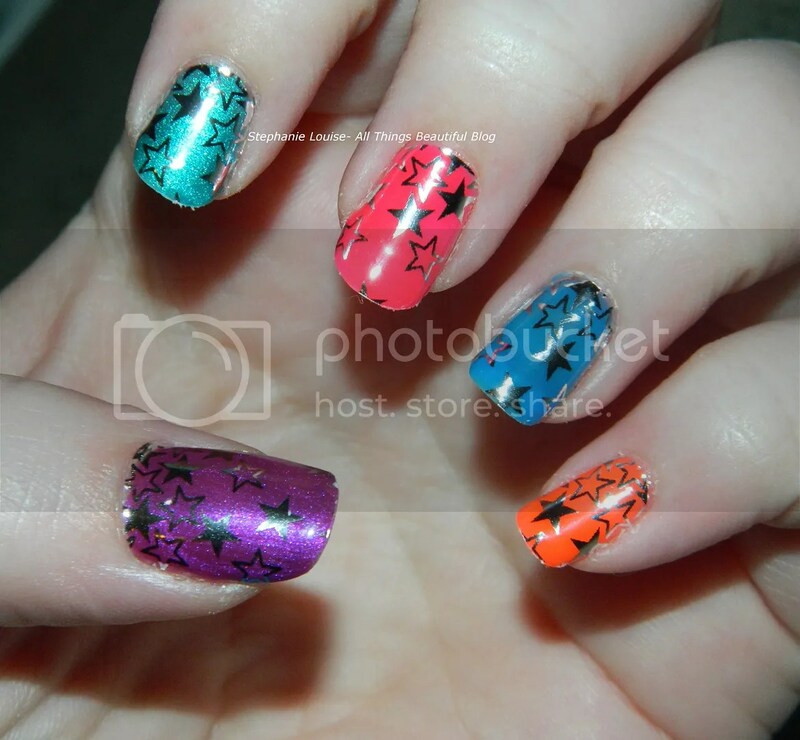 Although many Minx designs are fully opaque this one is clear so you can choose the color beneath. It has been so dreary here that we went with some nicely bright colors (would you expect anything demure from me?) from CND & Gelish which I’ll detail below. 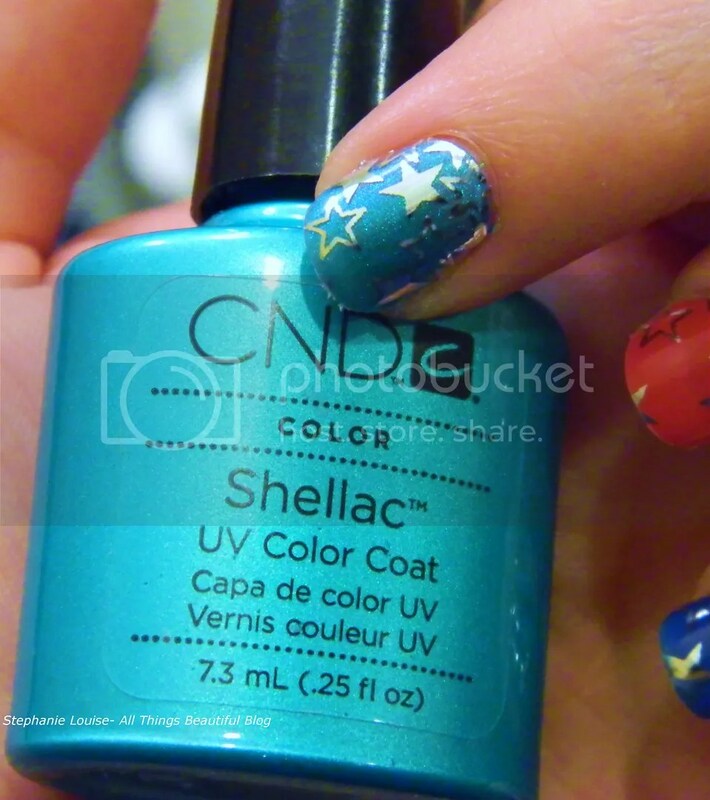 Stacey applied them with a starter base, color, then topcoat which were all cured under the UV light. Then she applies & trimmed the Minx & they kind of shrink up a bit on your nails under a light. For a bit of added staying power she added another top coat & cured it. Minx nails are meant to last up to 14 days but between baking, dog grooming, general cosmetic ridiculous-ness, & typing all day I found them starting to lift at the corners after about the 5 day mark. On the 7th day I peeled the stickers off (with no damage to the nails underneath at all with the gel manicure!) & went about enjoying my plain nails. I even did some swatches of OPI Lights of Emerald City over them so you’ll be seeing those soon! I can honestly say if I wasn’t constantly changing my nails, my mind, & my stash around that I’d wear some form of gel or shellac year round. Stacey did an awesome job & I was so happy with everything about my nails. I finally had to soak them off today after a much needed swatching break because I have so much to show you guys! I definitely want to get them put on my toes though, I don’t change them hardly ever! I recommend shellac & gel manicures to everyone already but I am really happy to have learned more about Minx. Although I don’t think it is as long wearing they have some amazing patterns & statement designs. Everything from holiday to mirrored metallics to fun patterns. Whether you’re a nail tech looking to amp up your salon with something new or a customer looking for special occasion or seriously fun nails, Minx could definitely be for you! A huge thanks to Minx for allowing me to try out their design & of course Stacey for applying them & manicuring my poor nails for me! You can visit the Minx website to learn more & if you happen to be looking for a great manicure in the Omaha area, check out Stacey & contact her through her facebook page or her blog! 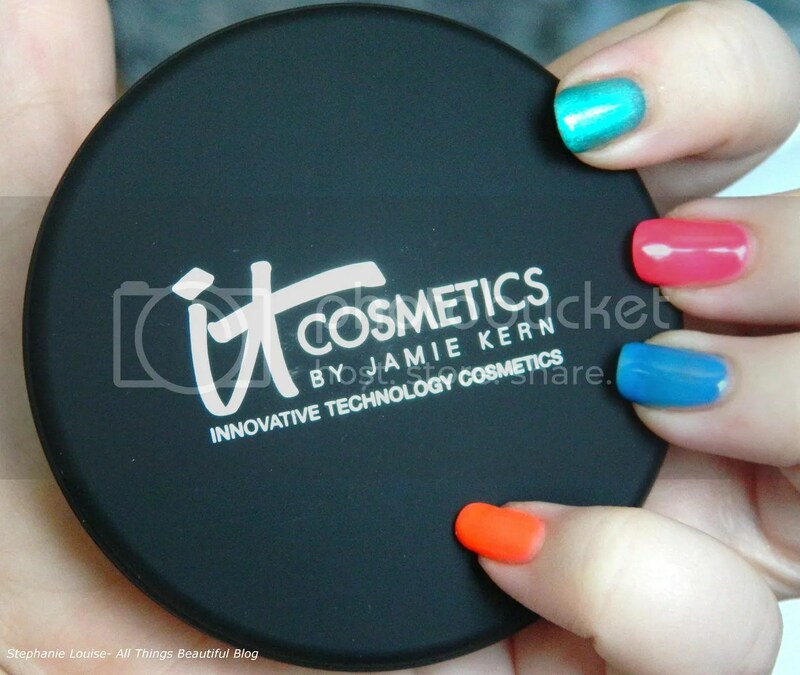 **Minx designs & manicure were provided in hopes of review. All opinions are my own. This is not a sponsored post.